Did you know that VIMA has been renamed to vMA ? 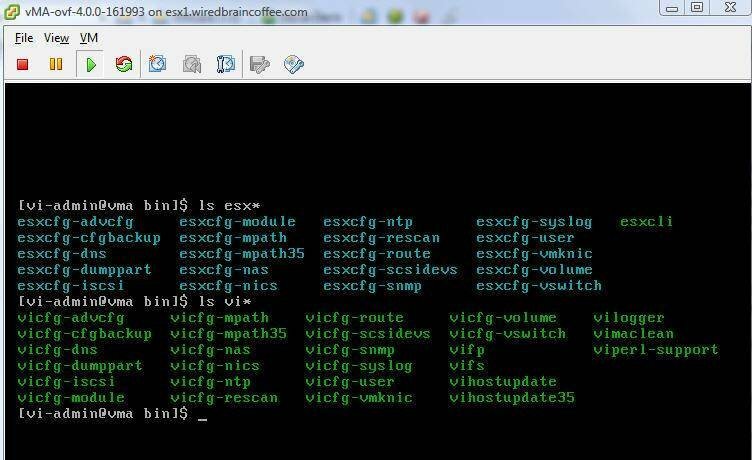 Or do you have any idea what VIMA and vMA are and how they can help you manage your vSphere infrastructure from the command line? Read my new article – Using the new VMware vSphere Management Assistant (vMA) – to find out the answers to all of these questions and learn how and where to download and install vMA! Just in case anyone is interested, I’ve tested the RSA SecurID PAM authentication module with vMA and it works. Look for official support from RSA soon! Thanks for the article. I viewed it using Chrome browser and noted that all the screen-shots are out of order. Previous post: VOTE NOW on who has the best VMware Training Product!